ROSS Mitchell must have one of the best jobs in London. Each morning, he walks to his smokehouse at the end of his garden, where he spends the day crafting produce as one of London’s newest food entrepreneurs. Here among the leafy confines of London's south-east, he has been commercially making smoked cheeses, fish, meats, butters and even salt for a year. A self-taught artisan, his journey to food producer came from a leap of faith when he realised that he spent most of his time talking about his growing passion for curing. Abandoning the security of his desk job, he started London Smoke & Cure, firstly selling at Platform Ruskin Square in Croydon before finding a home at Crystal Palace Food Market. 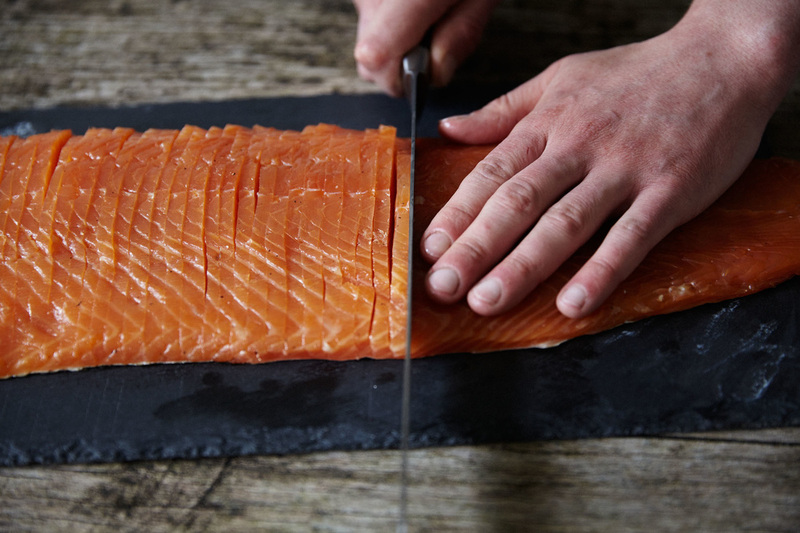 ​Inspired by different curing techniques from Japanese smokehouses to the kipper smokehouses of the north-east of England, Ross uses traditional curing and smoking techniques. 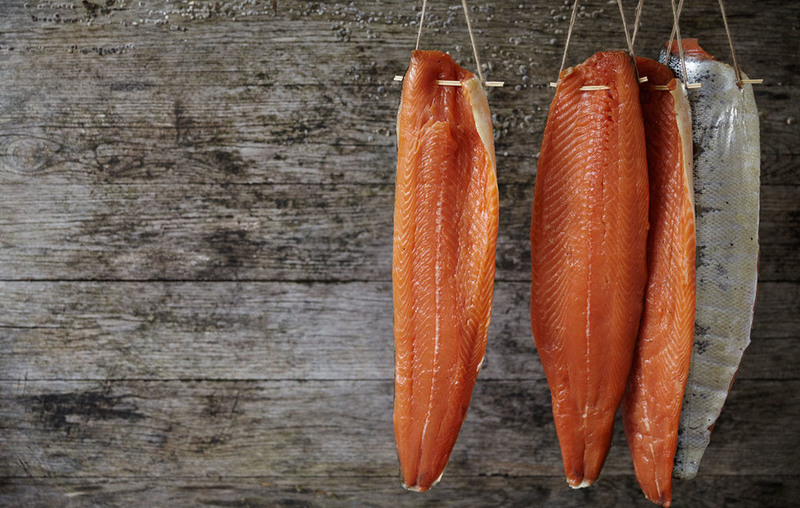 The curing is used as the preserving method with primary flavours being introduced through hot and cold smoking. ​“The different woods and then the duration of time in the smoke is what gives everything its flavour”, explains Ross. 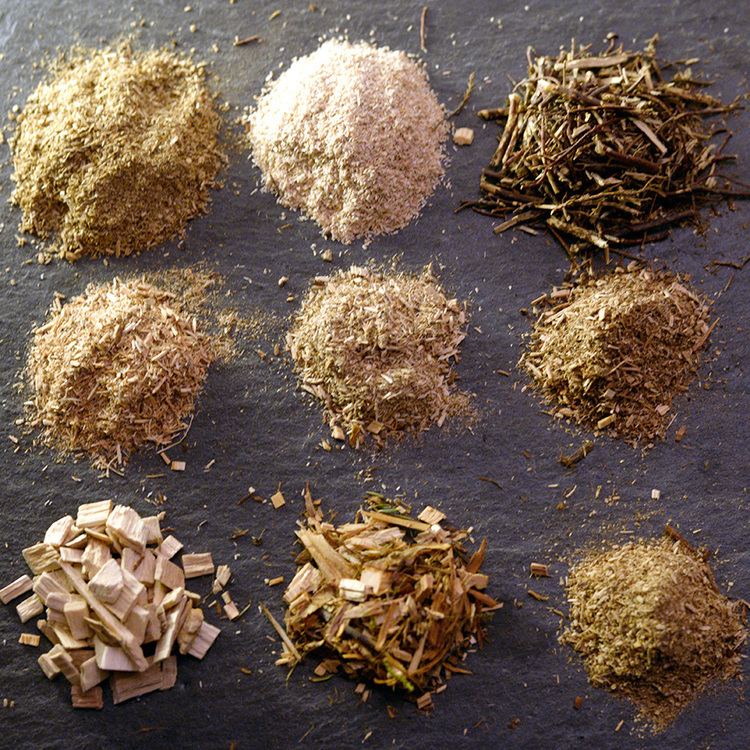 “The flavours come from nature’s botanicals from juniper, bay leaf, citrus peel, cassia bark, black and white pepper, and on occasion coriander seed, cassia bark, Norwegian angelica and orris root." 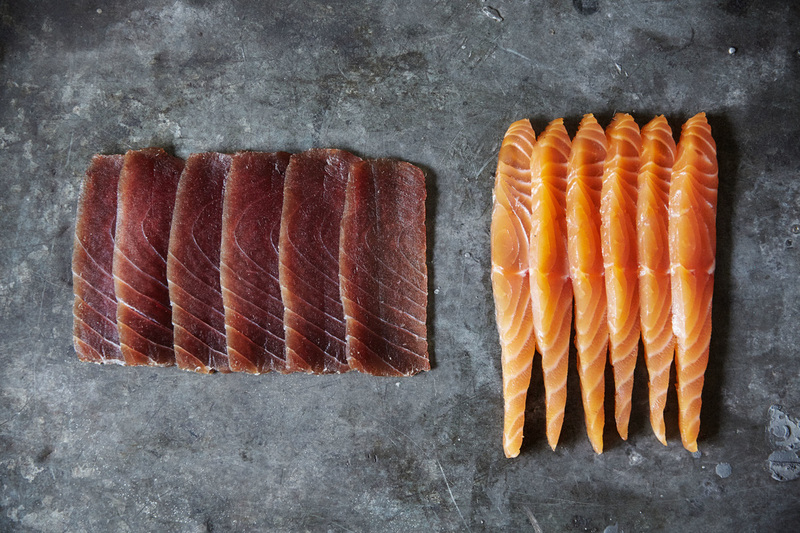 At his market store each week, he sells his core range consisting of sashimi-grade salmon - “it’s super fresh and very lightly cured using our own juniper infused salt”, hot-smoked duck and chicken breast, of which he has recently added hot-smoked venison pave. With the texture of a beef fillet, the pave is “wet cured with juniper, citrus peel, white pepper and bay, and then quickly hot-smoked over beech and oak”. 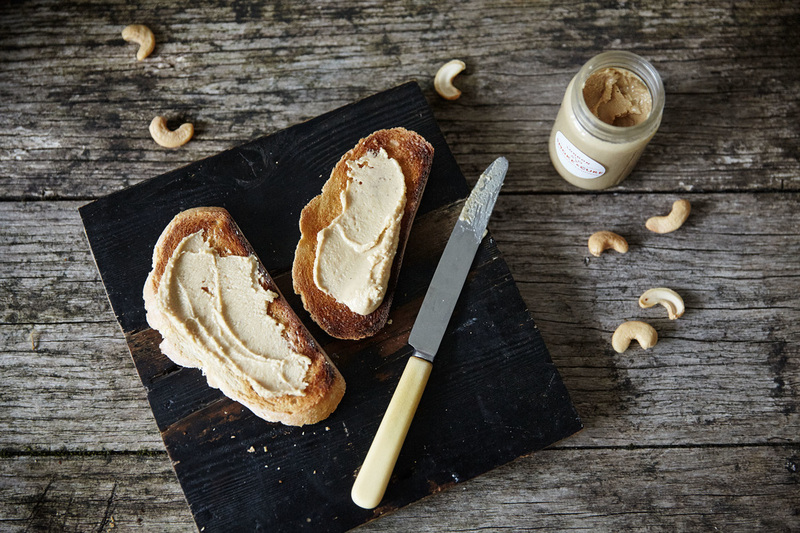 He also does a twice-smoked cheese as well as a popular smoked cashew nut butter. He adds products like hot smoked mackerel or oysters when in season. 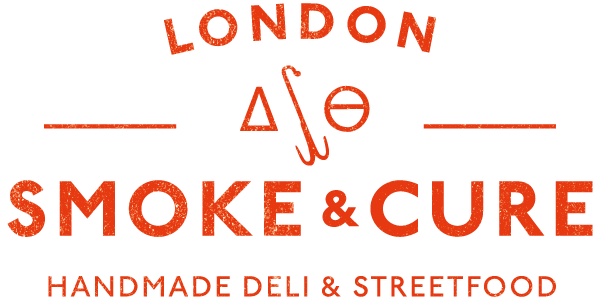 You can find London Smoke & Cure at Crystal Palace Food Market. They also do one-off catering events and festivals. You can contact Ross on @LondonSmokeCure or here. As Londoners we are comfortable with our food traditions and our heritage but we are also very open-minded, forward thinking and very cosmopolitan about what we want to eat. Throughout the city, there are people making some awesome quality food. London is probably one of the top three most exciting food cities globally right now. Karen Jones and Laura Marchant-Short from the Crystal Palace Food Market because they've both been incredibly supportive to me as a new food entrepreneur. You’ll find a selection of oats, cereals, nuts and fruits from The Grain Grocer who just do fantastic organic dried products. A gluten-free tart from Elviras Secret Pantry. All of her products are free-form, so gluten free, dairy free and yeast free. There’s currently a half a jar of Garlic & Dill Sauerkraut from Vadasz Deli and three bottles of Southpaw from Gipsy Hill Brewing Company. I also have a copy of Rachel de Thample’s cookbook, Five: 150 effortless ways to eat 5+ fruit and veg a day. Two cookbooks I can't live without are Food Smoking: a practical guide by Turan T. Turan, and Charcuterie: The Craft of Salting, Smoking, and Curing by Michael Ruhlman and Brian Polcyn. Bootyard in Dalston would be a great afternoon out. It’s an initiative of Bootstrap Company, a social enterprise based in Hackney. So you’ll find start-up food producers like The Dusty Knuckle Bakery, Sole Share - London's first fish box scheme, which offers a great way of getting wholesale fish, 40FT Brewery and The Foragers whom hunt and gather food and brings it to market. ​Afterwards you can take in some of the best sights of London from their hip rooftop bar.